View of restored fifth floor, 101 Spring Street, New York, 2013. Photo: Josh White. 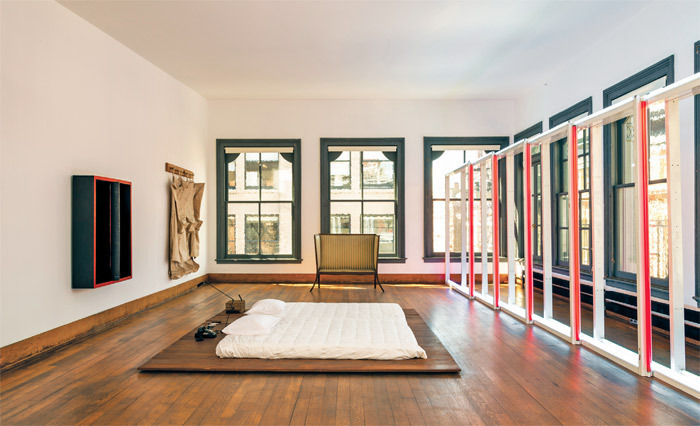 Art: Donald Judd © Judd Foundation/VAGA, NYC; Dan Flavin © Stephen Flavin/ARS, New York; © Claes Oldenburg; © Lucas Samaras.